At ACI we believe that hallelujah: (Praise the Lord) must be the every day language of a child of God, no matter what season of life they’re in. Exciting Praise and Worship to us is a lifestyle of expressing our love and adoration for our Lord Jesus Christ. To us polite applause is empty praise! Praise is not just a request, it is a command; Praise is not merely an art-form but the attitude of a grateful heart. We worship God as He is: “A LIVING GOD” – who enjoys and inhabits the praises of His people. Our Services begin with soul stirring and spiritually inspiring Praise and Worship that ushers in the glory and presence of God, preparing our hearts to receive His life changing Word and activating our faith for the demonstration of His power. Our Youth Church is dedicated to equipping young people with knowledge and life skills relevant to their day to day experiences. We see our youth as leaders of tomorrow and our commission is to groom and develop them for future leadership both within and outside the church environment. We teach biblical truths that help them live victoriously as young Christians in their often challenging social environment. The Children’s department functions in response to the direct instruction issued by the word of God; it is required of every Christian parent to bring up their children in the reverential fear of the Lord. The Ministry’s foundational and instructional scripture is Psalm 78: 5-8. In response to the above scripture, the children are taught to put their trust in God, to remember His ways and to remain loyal and faithful to Him in all the days of their lives. This is achieved through curriculum set out to teach the various topics adapted to their age groups. The teaching methods adopted are interactive and involve a lot of activities. Our Vision is to be our brother’s keeper, demonstrating, effective and consistent care for those who are passing through challenging circumstances . We strive to ensure that we care for the needs of people in the most loving way and to encourage wholesome relationships, that impacts our community. Our mission is to reach women in every season and situation of life by providing bi-monthly meetings, workshops, and social opportunities designed to help women of all ages live out the richness of their lives. Our aim is to provide encouragement, life and prayer support for women going through spiritual difficulties, marital problems, illness, bereavement and any extraordinary burden. The focus of the Men’s Fellowship is to develop strong men who can function as God’s ordained leaders in establishing godly government in their homes, at their workplaces, and in the community. 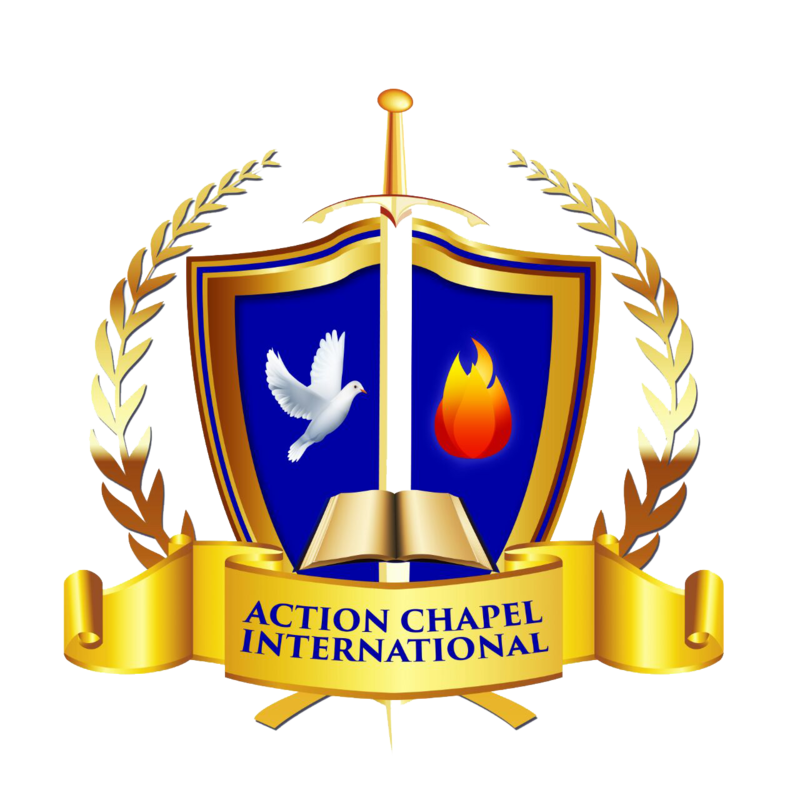 ACI’s Men’s Fellowship is a vibrant ministry that supports men in the church, teaching them about the principles of the kingdom and encouraging them to apply these principles in their personal lives. To grow and mature as a Christian, requires continual study and spirit led exposition of the Word of God. We have designed a discipleship and bible study course to establish the fundamental principles of the Christian faith for new converts and those aspiring to growth and maturity.These courses will equip, enrich and increase you in the knowledge and pursuit of God. These seminars are designed to develop leaders to meet the challenges of the 21st century. Led by dynamic leaders in their field they are essential to all individuals who are in church leadership and ministry, entrusted to carry out governmental functions and stewardship. Practical Christianity extends the hand of love, hope, joy and peace to the disillusioned, the hurting and the unloved. In line with our goal to take Christianity outside the walls of the church, ACI seeks to regularly interact with the local community through various outreach programs , church planting and Branch fellowship initiatives. These are opportunities for ACI to support the local community and spread the message of the gospel of Jesus Christ. Our desire is to see broken homes restored and loved ones reconciled. We aim to become instrumental in pulling down barriers that divide communities and to draw communities together to overcome common challenges.